Celebrate Father’s Day with us! Each dad gets one FREE pint of BlackStack Brewing’s Ratify beer! 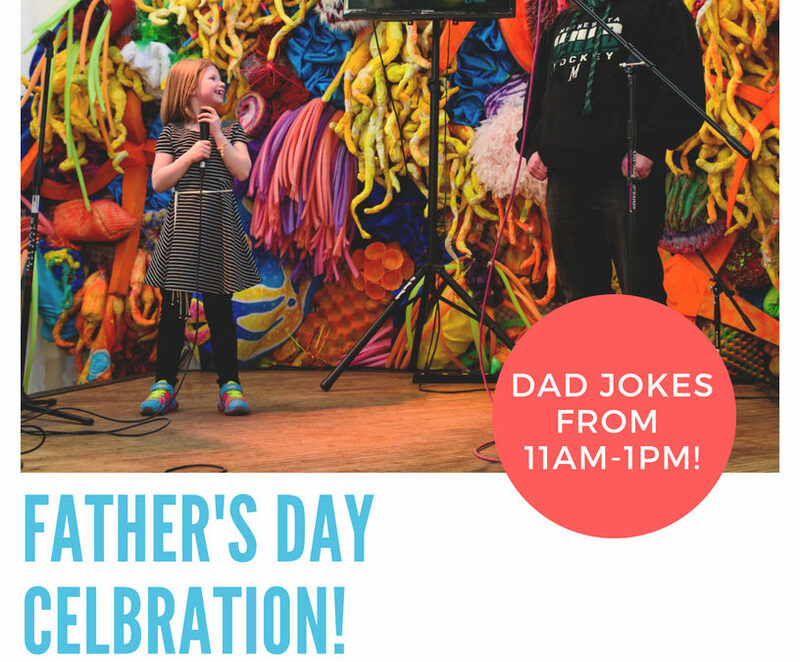 Plus we’ll have a comedian telling dad jokes from 11am-1pm! Join us!